Active kids need a healthy snack! There are many snack options available today that are not the best choice for our kids. 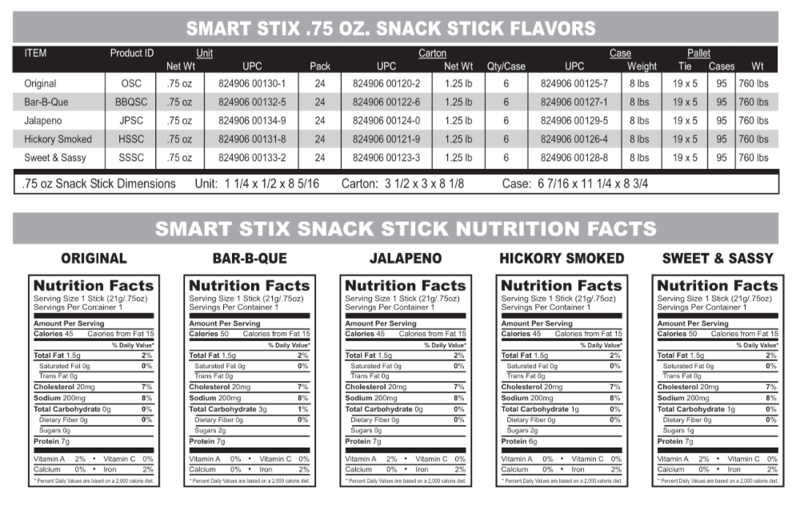 Smart Beef Stix Premium Snack-Stix are made with our award-winning blend of herbs and spices and are low in sugar, fat, sodium, and calories. Then we slow smoke our snacks for natural goodness. 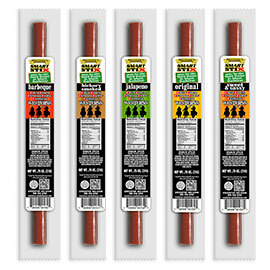 The result is the best tasting, healthy meat snack kids really love to eat.